Harvey Mudd chemistry professor David Vosburg and spouse, Kate Vosburg, have co-authored a new book, Jesus, Beginnings, and Science: a Guide for Group Conversation, which they hope will increase dialogue and understanding between scientific and religious communities. 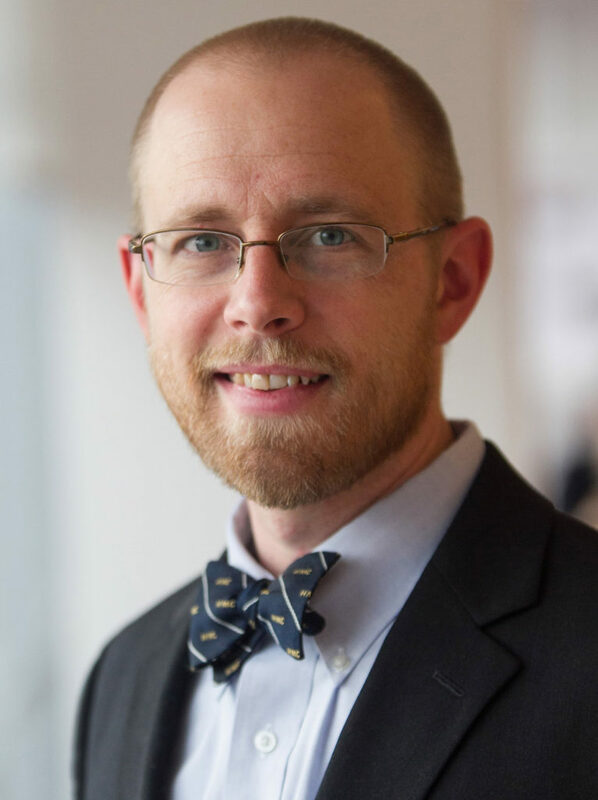 The new book is the culmination of Vosburg’s project, “Catalyzing Compatibility of Evolution and Christian Faith on Secular Campuses: Curricular Resources for Student Groups,” which received an $80,772 grant from The Biologos Foundation in 2013. Founded by Francis Collins—director of the National Institutes of Health and former director of the Human Genome Project—The BioLogos Foundation seeks to promote discourse on the relationship between science and religion and to emphasize compatibility between science and Christian faith.  The Vosburgs developed the materials over several years of research and field-testing and a productive sabbatical year with the Faraday Institute for Science and Religion at the University of Cambridge. Kate Vosburg is a campus minister with InterVarsity Christian Fellowship. 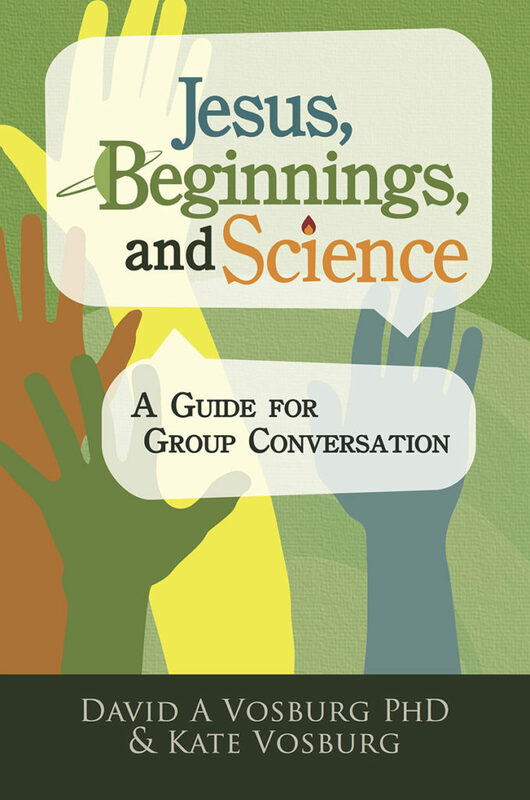 Jesus, Beginnings, and Science includes twelve guided discussions for Bible study groups that focus on selected biblical passages addressing creation, human origins and science. The materials are designed for a general audience and can be used by groups with no previous training in the sciences or experience with the Bible. Along with the readings and discussion guide, the book presents reflections from a scientist on each topic, as well as a wide variety of theological positions that Christians have taken both historically and currently on the nature of creation and human origins. The book’s appendix includes a wealth of resources for further reading on the intersections of scripture and science. The book is now available at Pier Press and Amazon.